On economic development, he said that Seychelles pioneered a Blue Economy Strategic Framework and Roadmap to multiply the potential of its territorial waters while also protecting them for future generations. The country is shifting from dependence on bilateral aid to developing innovative sources of financing for its emerging blue economy. 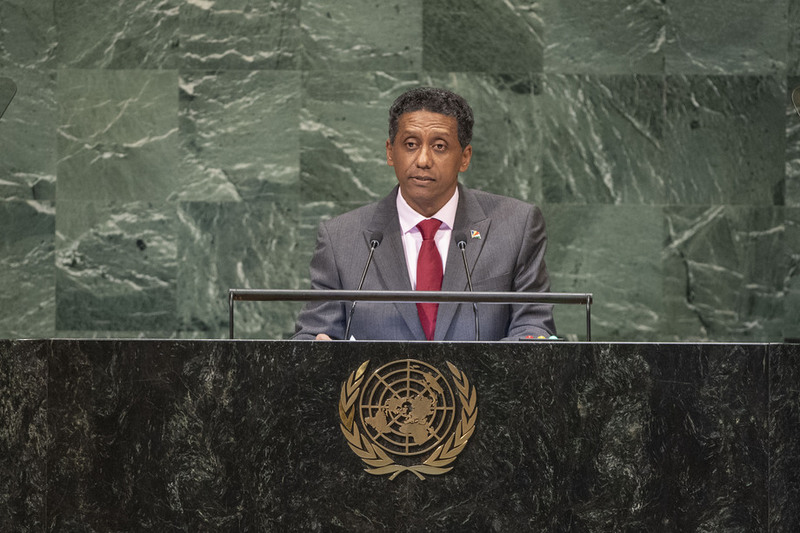 As well, Seychelles continues to call for a vulnerability and resilience index that accounts for the unique vulnerabilities of small island developing States, he said.